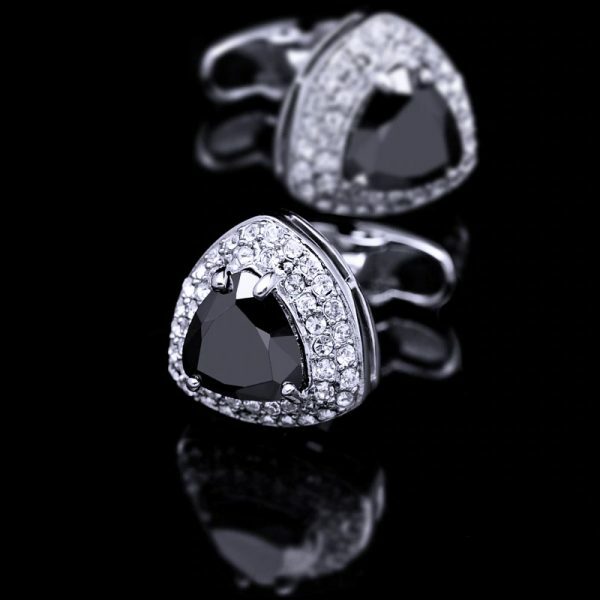 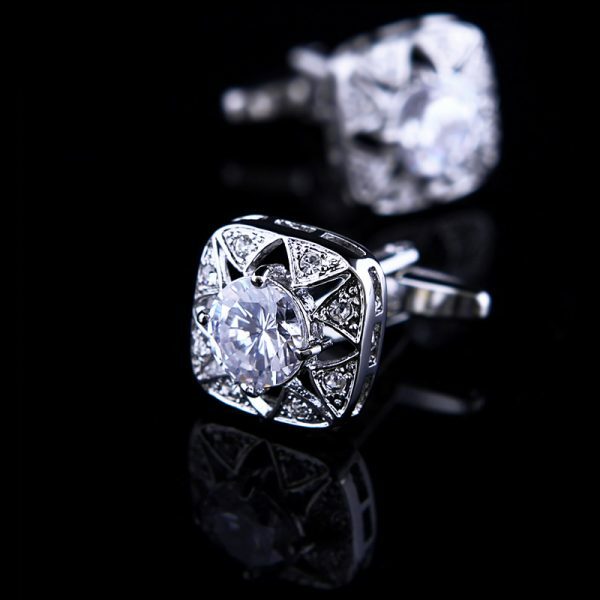 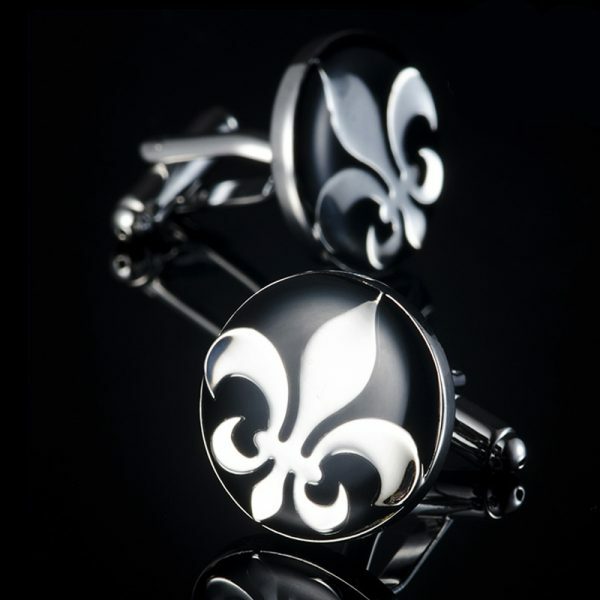 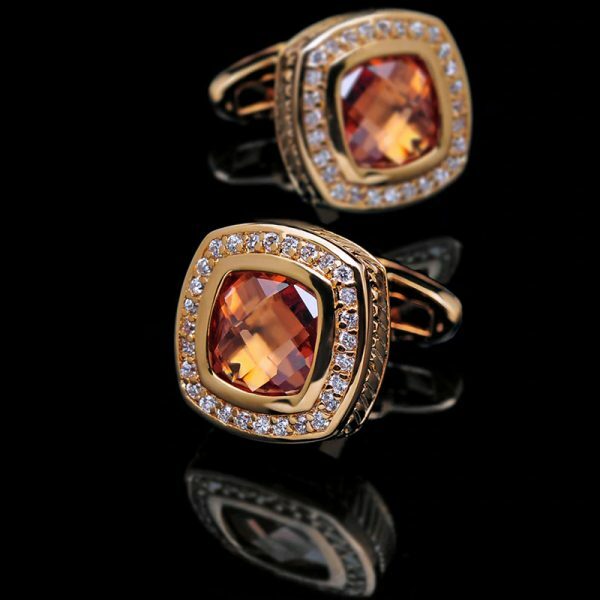 These crystal cufflinks add style and sophistication to any modern gentleman’s accessory collection. 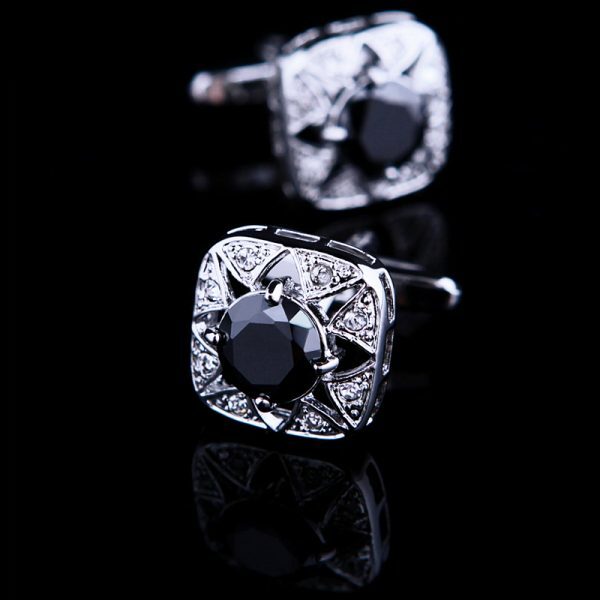 Finely crafted from high-quality materials, they add a touch of sparkle and shine to your sleeve. 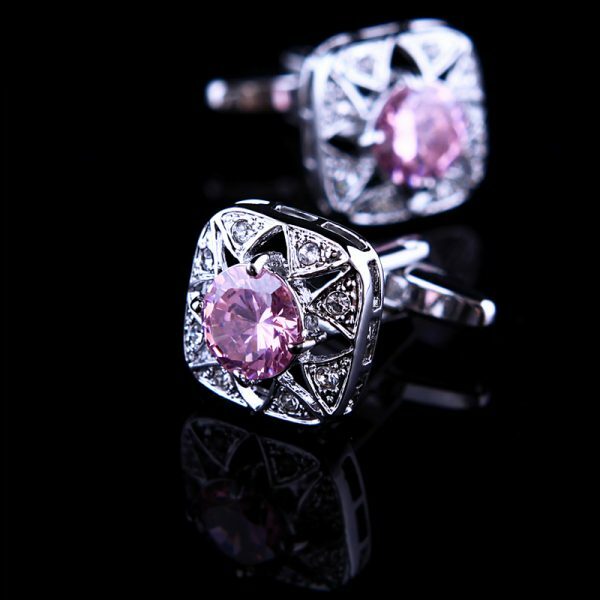 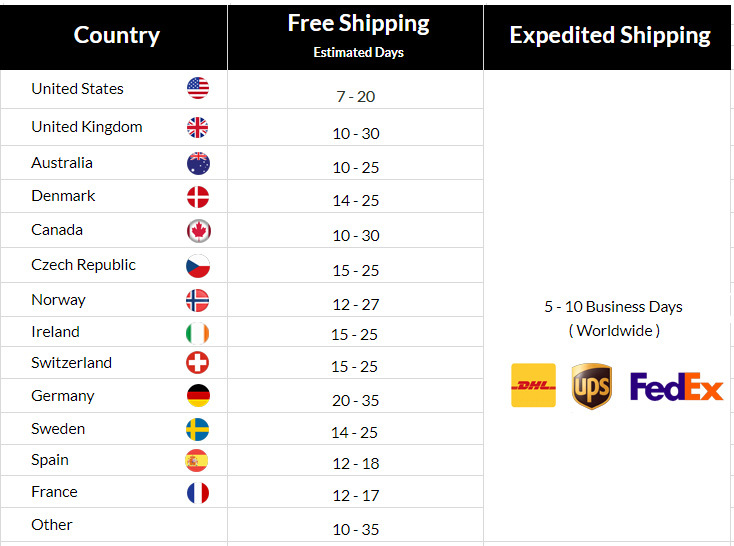 These crystal cufflinks have five different colors for you to choose from, so finding a pair to fit your needs won’t be hard. It is easy and affordable to add some style and class to your business attire or your formal wear with these beautiful crystal cufflinks.